When we hired Andrea a while back (more on that here), we knew we were in for a treat. He’s one of the leading accessibility developers for WordPress, and he didn’t disappoint. This release is, in large part, his work. Improving accessibility means a ton of small changes, and we have the changelog to show for it. Improved the headings hierarchy on several admin pages. Improved the knowledge base search and admin menu by making it focusable and operable with a keyboard. Adding labels and titles to several fields. Accessibility is more than just technical changes; it’s also allowing people without specific knowledge to use your product. 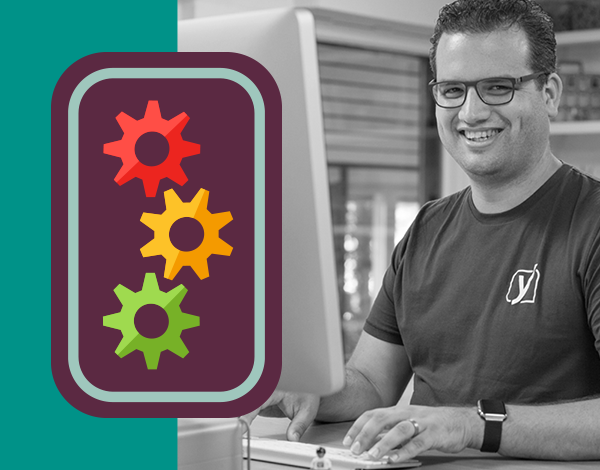 That’s why we’re introducing the Yoast SEO configuration service today too! If you think setting up Yoast SEO Premium is too daunting, we’ll do it for you. If you’re migrating from another SEO plugin: we’ll do that for you too! We’ve added one readability check this release. The plugin now warns you if you start 3 or more consecutive sentences with the same word. We’ve also improved the wording on some checks. Yoast SEO can now deal with characters with diacritics correctly in 75 languages. As of this release you can disable the SEO analysis. You can also disable the readability analysis. You can do this just for yourself, or an admin can do it for an entire site. If you disable both, you’ve got just our snippet preview left. We’d obviously recommend using both features, but if you don’t want to, the choice is now yours! We’ve, of course, fixed bugs in Yoast SEO and quite a few of the Yoast SEO extensions too. So… Go update!